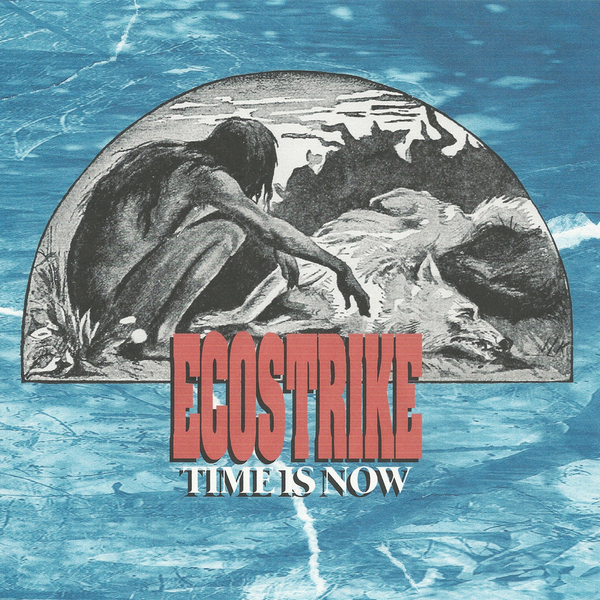 Triple B Records - ECOSTRIKE - Time Is Now 7"
The debut 7" from Florida's juggernauts is back with a limited 1000 copy repressing on BBB. First press was limited to 500 copies via Carry the Weight and sold out immediately. 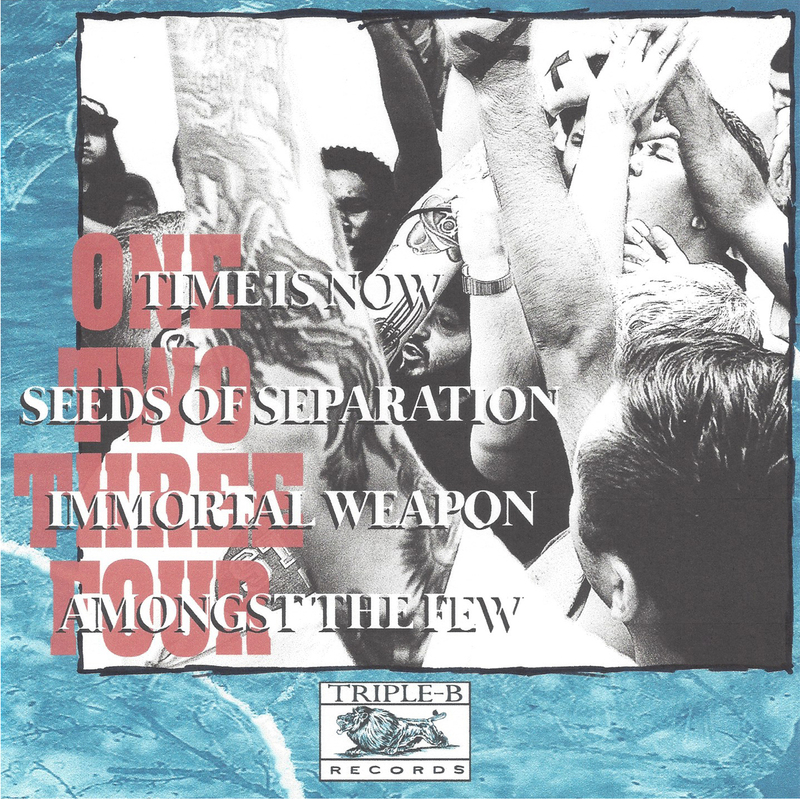 This is your last chance to get a copy of this on vinyl! These will ship by the end of May.